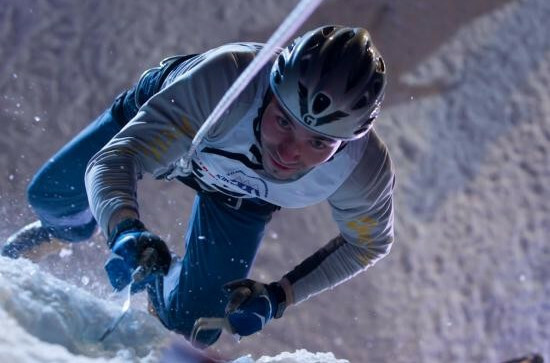 Ice climbing will look to crest a peak en route to its ultimate goal of inclusion at the Beijing 2022 Winter Olympic and Paralympics when it appears as a demonstration sport at next month's Winter Youth Games in Lillehammer. It will be one of five to feature in a Sports Lab in the Norwegian resort next month, following the success of a pioneeering demonstration initiative at the 2014 Summer Youth Olympics in Nanjing. Ice team sport bandy and obstacle based discipline parkour will also feature. Making up the numbers will be telemarking, a form of skiing in which only the tops of the boots are secured by a bond, and icestocksport, a target orientated discipline which bears some similarities with curling. The programme is designed to encourage visiting athletes and spectators to try out different sports under the guidance of experienced coaches. Climbing will take place at the Tyrili Climbing Centre, with the wall to be open to the public from February 12, the day of the Opening Ceremony, until February 21. It will consist of both masterclass sessions carried out by top-level climbers as well as beginner ones open to the public. Roller skating, skateboarding, sport climbing and wushu all featured at the Nanjing Sports Lab, with skateboarding and sport climbing having since been recommended by Tokyo organisers for inclusion at the 2020 Summer Games ahead of a final decision this summer. 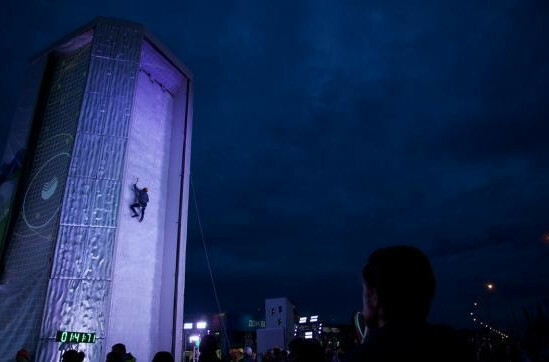 Ice climbing has similar ambitions, repeating an Olympic presence also made in Sochi when more than 4,000 participants attempted to reach the top of a 20 metre climbing wall in the Olympic Park. Ice climbing is governed by the International Climbing and Mountaineering Federation (UIAA). This is a separate organisation from the sport climbing governing body, the International Sport Climbing Federation (ISCF), after the ISCF broke away from the UIAA in 2007. A third body, the International Ski Mountaneering Federation, also exists. 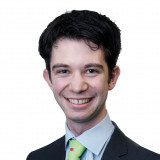 All three are recognised by the International Olympic Committee.